Village of Murundu in northern Zambia near the border with the Democratic Republic of the Congo. Care for the children of Murundu, as we would our own children, and empower them to reach their full potential as part of own family. This centers around providing an education for the vulnerable children of the village who cannot afford educational fees. This effort includes the construction and maintenance of a school building, year-round teaching staff and a lunch program. 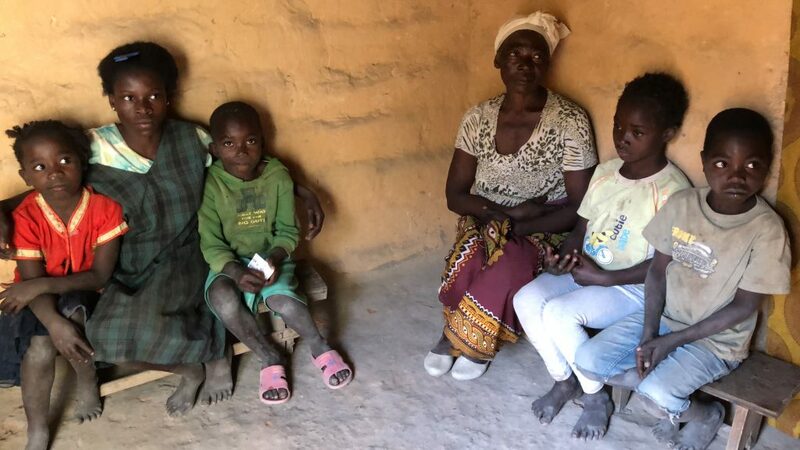 Family support has been added to this program to help existing family infrastructure to succeed and foster a holistic approach to helping the village community thrive through education, nutrition and spiritual support. Support vulnerable children through a holistic approach that combines education, nutrition, faith and family support. Teachers, facility maintenance and security personnel, and US based volunteers. 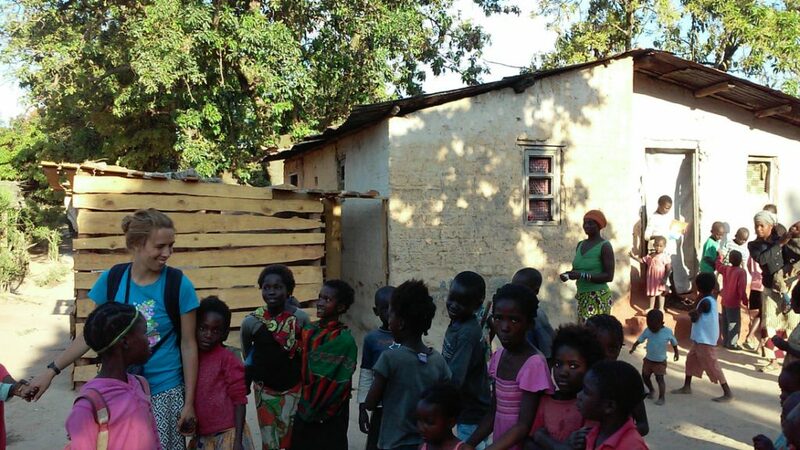 Tannen started volunteering in Zambia while studying aerospace engineering in graduate school. She decided to dedicate more of her life to serving vulnerable children after a life changing talk with her sister. Her sister was working at a center for vulnerable children who were in transition from unsafe homes to being placed with stable foster care families. Just before her 21st birthday, Tannen's sister was diagnosed with Leukemia and passed away 5 days later. One of the last conversations Tannen had with her sister left a lasting impression on her and changed the course of her life forever. Tannen’s sister inspired her to start making a difference in the world. Shortly after these life changing events Tannen began to make time in her life to serve children. 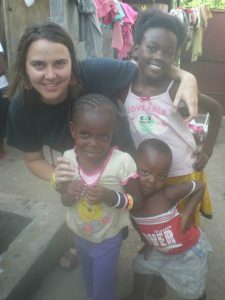 She went on a mission trip to Zambia and fell in love with the vulnerable children. She decided to start using her vacation days to return as often as possible to help wherever she could. 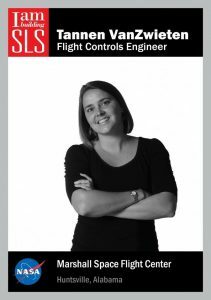 Almost 15 years later she is raising two girls from the village, while continuing her career as a Flight Controls Engineer with NASA and managing the Life Restoration Partners organization remotely as an unpaid volunteer. 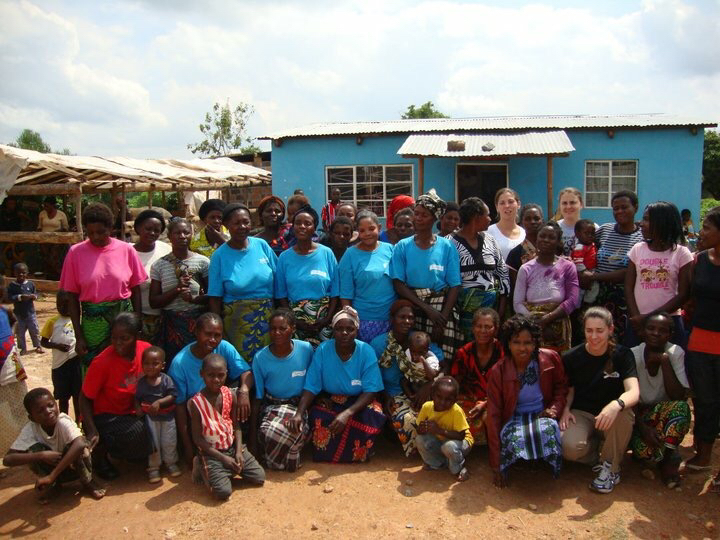 Tannen continues to travel to Murundu every chance she gets to work with groups of volunteers to collaborate with staff and help with projects to expand the impact of the organization. Several years ago the infrastructure was developed for a new school that was named after her sister who passed away and changed the lives of so many people with her example of sacrifice and some simple words of encouragement. The organization started out in 2004 as Stop The Spread which was focused on HIV/AIDS education across northern Zambia. 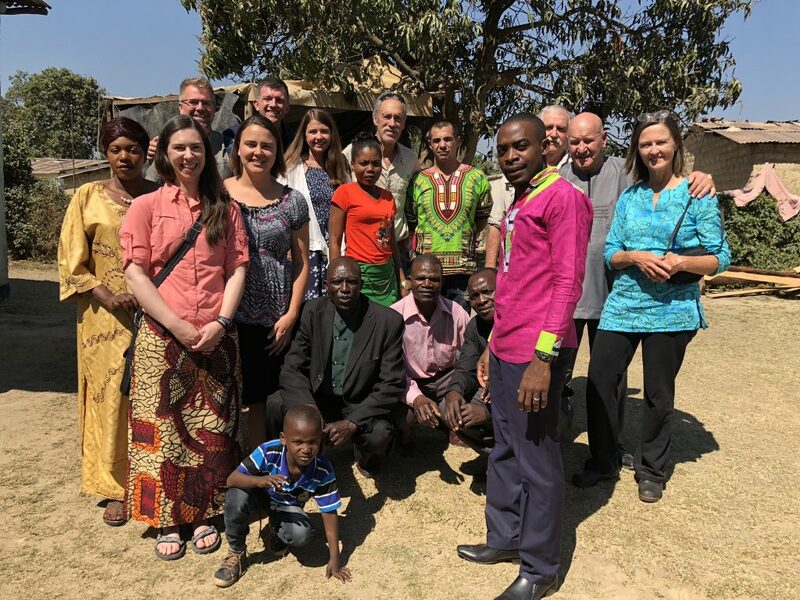 From 2005 through 2007 the organization expanded into multiple schools across the copper belt of northern Zambia and included the development of educational programs to help defeat the HIV/AIDS epidemic. In 2008 they expanded their area of interest from working through the public schools to also partnering with community leaders who were helping orphans and vulnerable children. 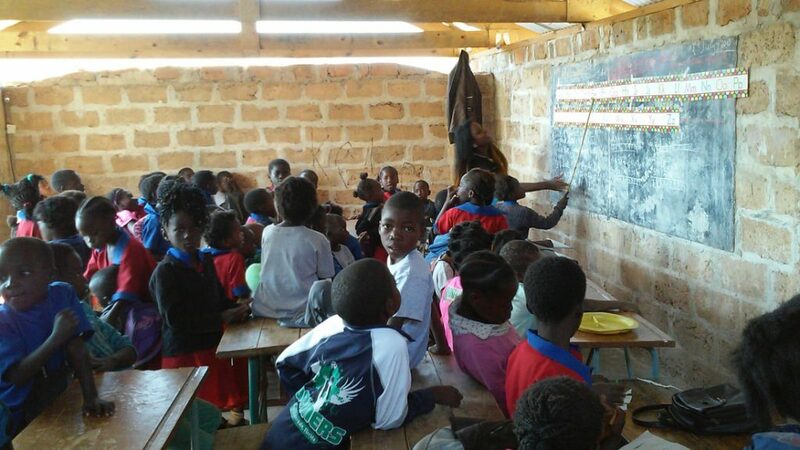 In 2010 the outreach to vulnerable children continued to grow and they began a tutoring program in Murundu, Zambia, which reached up to 200 children and also included a lunch program. High school students began serving with the ministry in exchange for school fees through a new program called "Earn It". In 2018 the new school building named The Debbie Joy School will be finished, providing educational facilities for over 200 children. Waterborne illness is a problem Murundu, Zambia. Deep Bore Water Wells are part of the solution. We are working towards providing access to clean water for the entire village. It costs around $3000 to install each well. 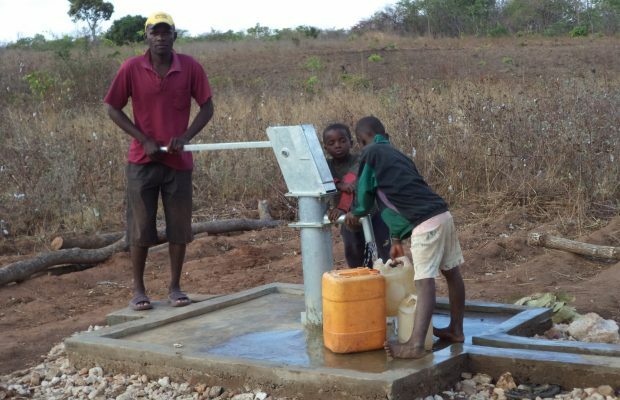 Our goal is to install 24 wells throughout the village as funding becomes available. 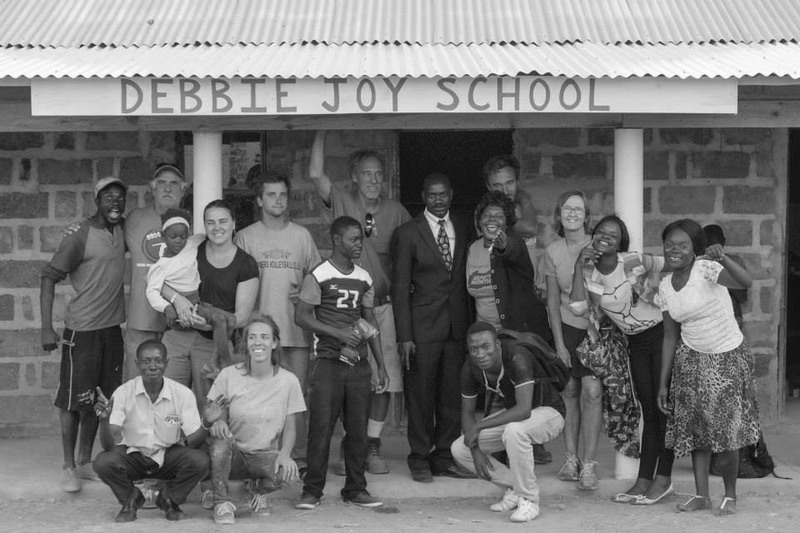 The Debbie Joy School provides education and nutrition to hundreds of vulnerable children. The current budget for teaching staff, a light lunch and vitamin fortified water is $2500 a month. Many of these children get their only niturition at the school. There are many more children we could be serving if we could hire more teaching staff and provide more nutrition. An additional $1000 a month would help provide a full lunch and breakfast program which would help the students tremendously. This program helps provide monthly deliveries of food staples to the families of our students who are struggling the most. The cost to deliver this program to a family is $35 a month. We have many families in need that we will begin supporting as the funds become available. The Debbie Joy School currently only goes up to 5th grade. The “Earn It” program pays the high school fees of students who have graduated from the Debbie Joy School and want to continue their education. The Debbie Joy Foundation operates the Debbie Joy School and other educational, nutritional and clean water initiatives in Murundu, Zambia. These funds are used for our greatest current needs. Travel to Murundu, Zambia. Meet the staff and the people we support. Work on projects which could include improvements to facilities, working with the children and helping mentor staff. Continue working on projects and getting to know the staff, children and families in the village. Travel to Ila Safari Lodge near the entrance of Kafue National Park (largest national park in Africa). Safari travel to Musekese bush-camp in one of the most remote and pristine areas of Kafue. Safari travel through Kafue to Nanzihila bush-camp. Spend the day at Victoria Falls. Interested in getting involved in this project? My life changed the day I walked through the gates of a school in a remote village of Africa.I heard stories about the school many years ago and started following their progress, but I finally got a chance to see it for myself. My cousin Tannen started the school about 10 years ago and her story is extraordinary.